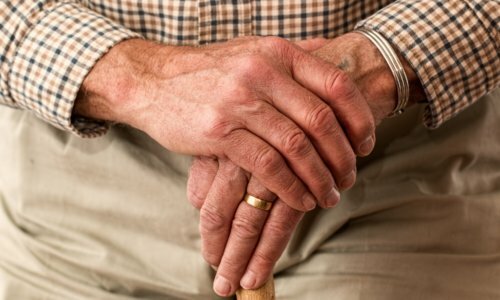 America’s Pension Crisis – ARE YOU NEXT? Call the Congressional Switchboard at (202) 224-3121 to speak to the offices of your Senators and Representative, as well as Congressional leadership. The American Miner’s Pension Act was introduced in both the House, as House Resolution 3913, and the Senate, as Senate Bill 1911. This legislation will ensure that the 1974 Pension Plan can continue to pay the pensions retired miners or their surviving spouses have earned. 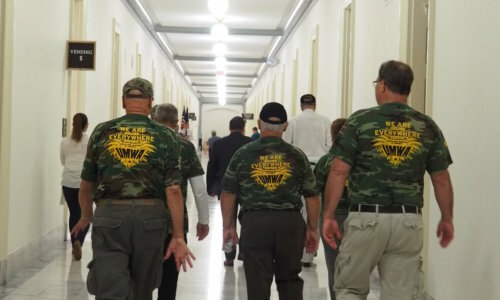 Without action by Congress, these pensions could be in jeopardy within just a few years. Unless Congress acts very soon, the amount of money available to pay pensions for the longer term will be severely reduced and the fund will become insolvent by 2023. 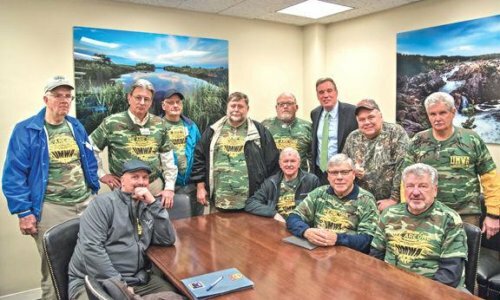 This will force the fund to fall under the responsibility of the Pension Benefit Guaranty Corporation (PBGC) which will not be able to sufficiently sustain the 86,000 people currently receiving a pension through the UMWA Health and Retirement Fund. This issue concerns everyone and in order to be successful in this fight to preserve our pensions we must work together as one to ensure Congress passes this legislation. 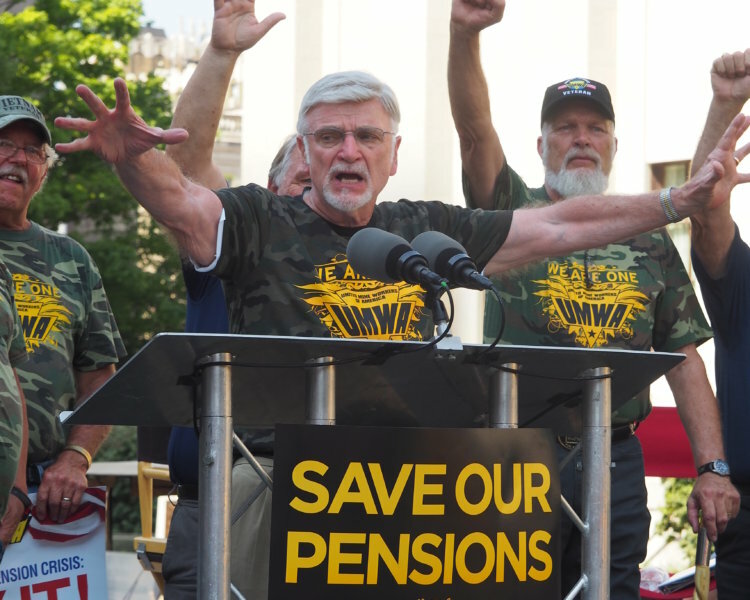 We are asking everyone to help us in our fight to preserve the pensions for retired miners or their surviving spouses. The best way to do this is to call your member of Congress and make sure they support the American Miner’s Pension Act. Click here to see if your Member of Congress is listed as a Co-Sponsor to this bill! Click here for more information about this legislation and to find your local representatives. Remember, call the Congressional Switchboard at (202) 224-3121 and they can direct you to the appropriate office. 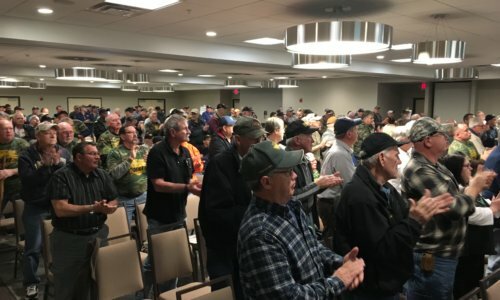 "I put 28 and a half years in the mines with the understanding that I would have lifetime pension and health care," Merriman said, referring to the Promise of 1946, which was struck by President Harry Truman and the United Mine Workers of America.